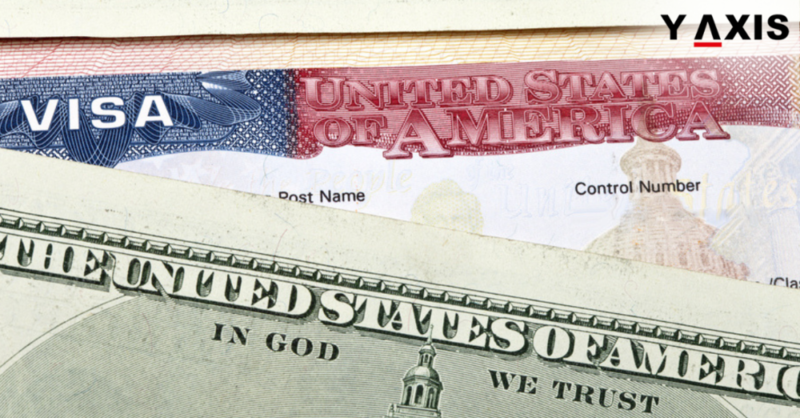 One new rule for the April 2019 H-1B Cap Season has been deferred by the USCIS. This pertains to the registration process for applications subject to the H-1B Cap. It has been postponed to be implemented from FY 2020 April. H-1B Visa applicants will be required to complete a simple digital registration form with the USCIS. This includes those who are subject to the 65,000 quota mandated by the Congress as well as those with Masters and higher degrees in the US. The applicants chosen through the pre-registration lottery will only be able to go ahead with complete application filings for the H-1B Visas. The online pre-registration will save excessive time for US employers in choosing overseas nationals for the processing of H-1B Visa. It can also persuade smaller firms and companies to file more applications. This is because they will not be required to go through the complete and rigorous process for H-1B filing annually on 1 April. Meanwhile, one new rule will be implemented by the USICS in the upcoming filing period from 1 April 2019. This is with regards to the order of consideration in the selection through the lottery. The cap selection for the Bachelor’s degree holders will be held first and include Masters’ degree holders as well. After all the cap selection under the Bachelors’ quota is completed, then the petitions for Masters Degree holders will be selected, as quoted by the Lexology. There is however divergence regarding the Immigration and Nationality Act’s H-1B provisions. This is for permitting the including of Masters Degree holders within the initial selection process for Bachelors degree. Legal disputes can develop for the pre-registration requirements for H-1B Cap Season. This will delay the implementation until the FY 2020 filing period.